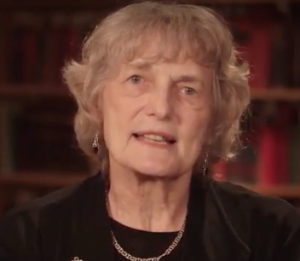 The first part of the “Women Have Always Worked” MOOC (massive open online course), led by Alice Kessler-Harris, R. Gordon Hoxie Professor of American History Emerita at Columbia University and former project director of CSSD’s Social Justice After the Welfare State, was recently launched on the edX platform. The Women Have Always Worked course is the first full-length MOOC on the history of women in America and is free and open to the public. A joint venture between Columbia University and the Center for Women’s History at the New-York Historical Society, the course introduces students to historians’ work to uncover the place of women and gender in America’s past.